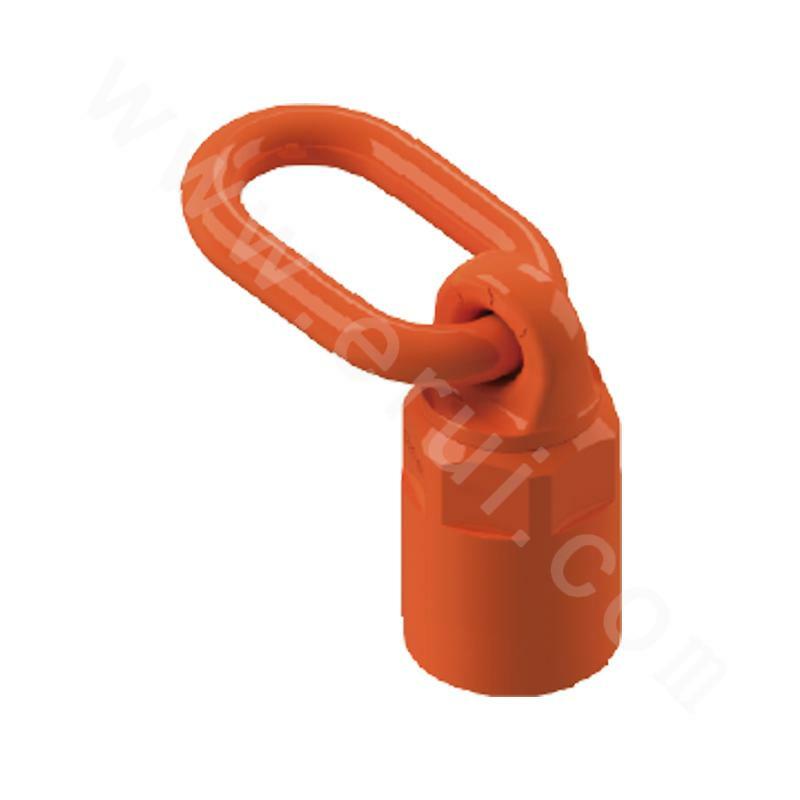 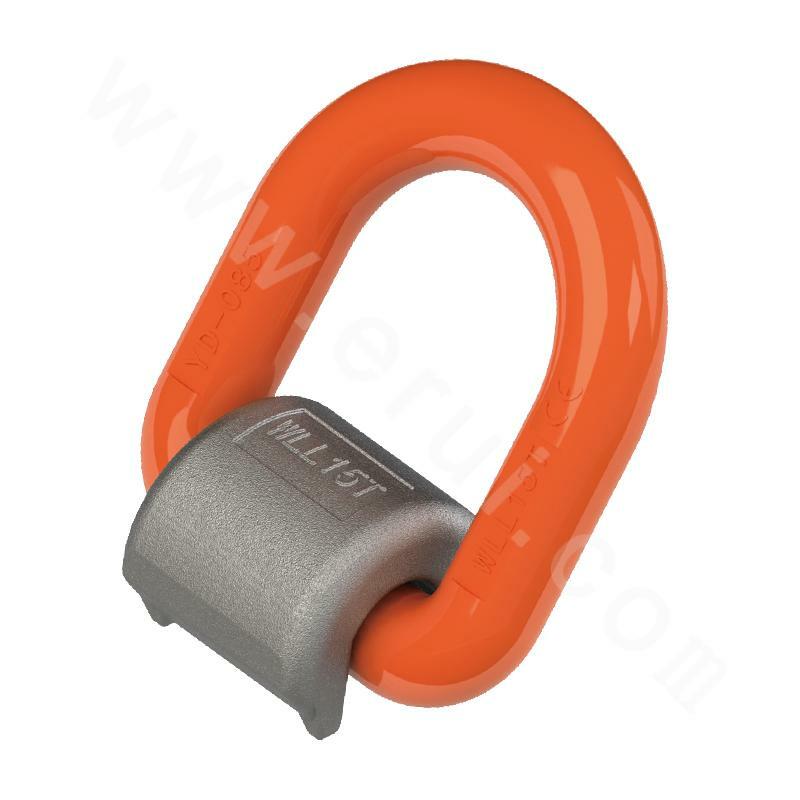 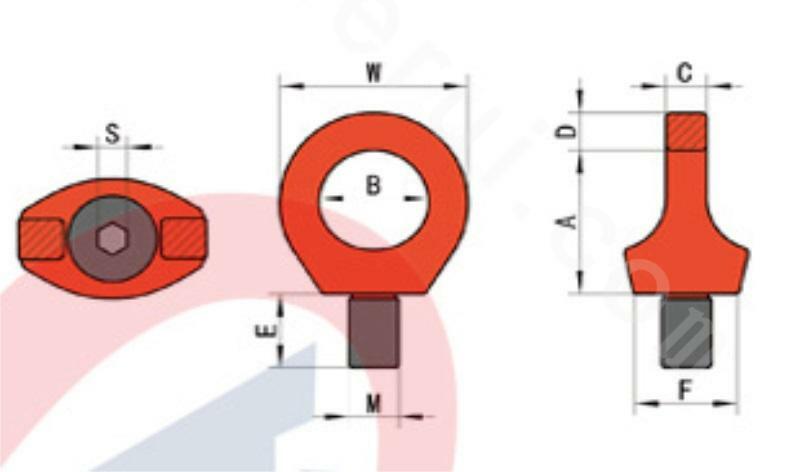 It is well received in the machinery industry for its small size and low price, and widely used in ocean mooring system, crane rigging, mining rigging, and other construction engineering. 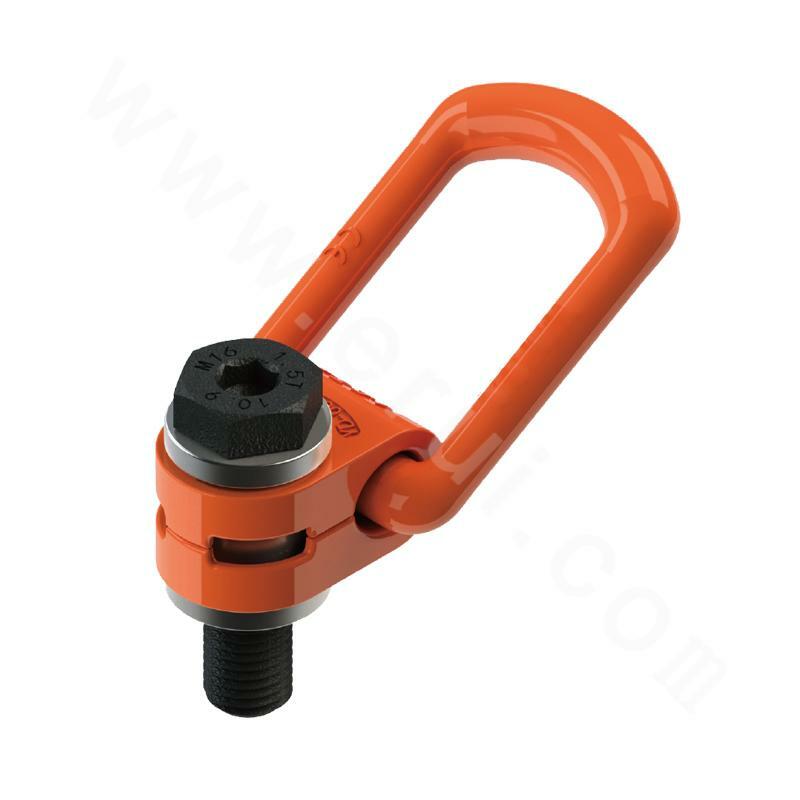 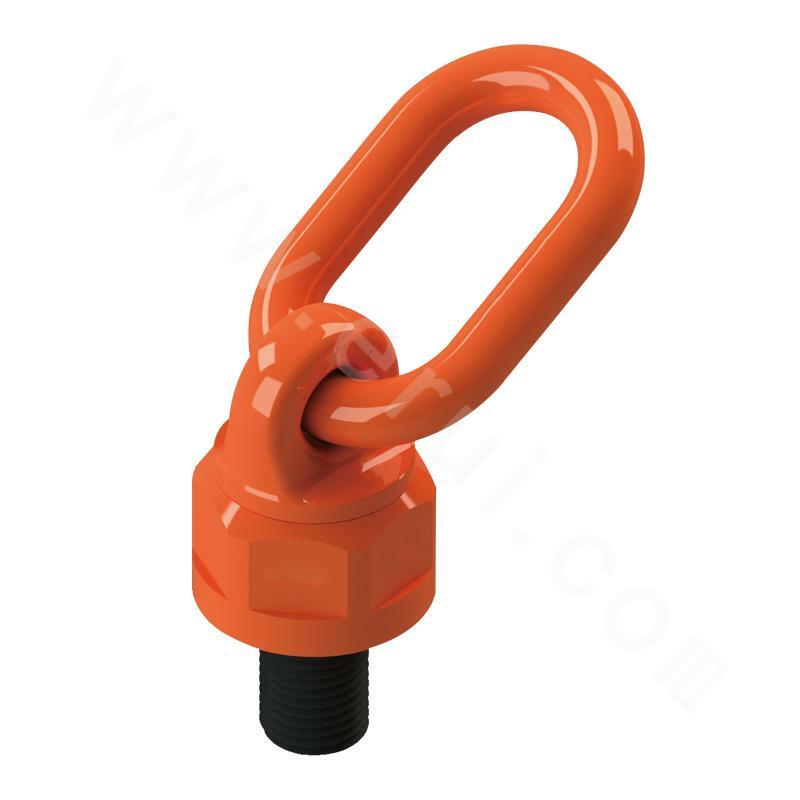 Eyebolt swivel hoist ring is forged from the high strength alloy steel, compared to the traditional DIN580 eyebolt, it is superior for its better endurance and durability and wide application. 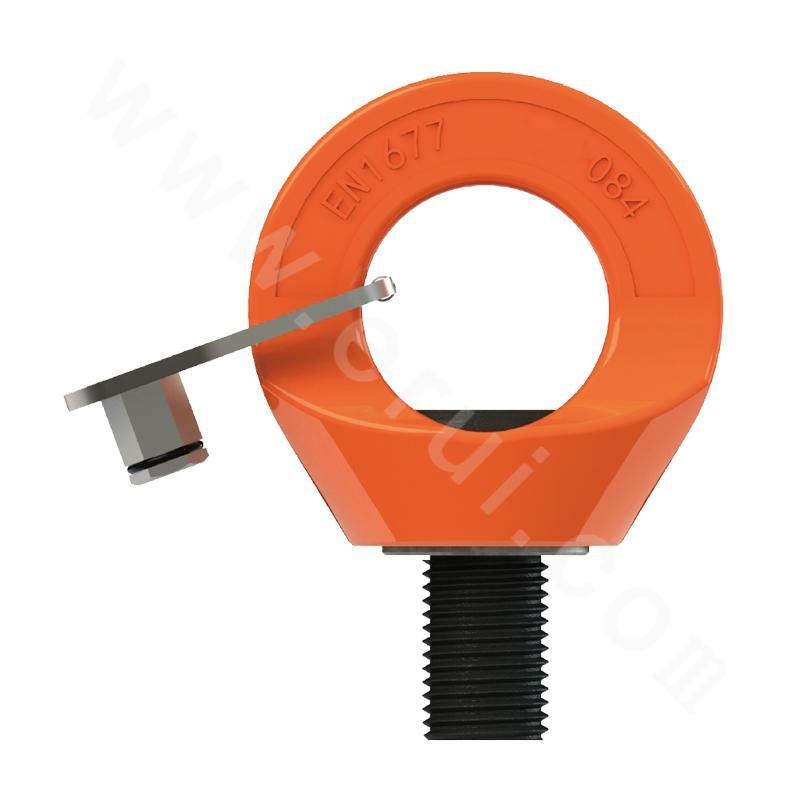 With excellent quality, the swivel hoist ring has won the trust from all fields involving hoist.